New Delhi: Supporters of Chief Minister Arvind Kejriwal’s Aam Aadmi Party (AAP) today clashed with the police, broke barricades and kept security forces on edge at central Delhi, a high-security zone that houses the parliament, various ministries and the President’s home. Hundreds of slogan-shouting people in Gandhi caps pushed, climbed and crossed barricades, severely straining the cops who refused to let anyone close to the site of Mr Kejriwal’s protest. Some protesters were injured when the police used batons on those who jumped over barricades. A policeman was also injured in scuffles with protesters and stone-pelting. 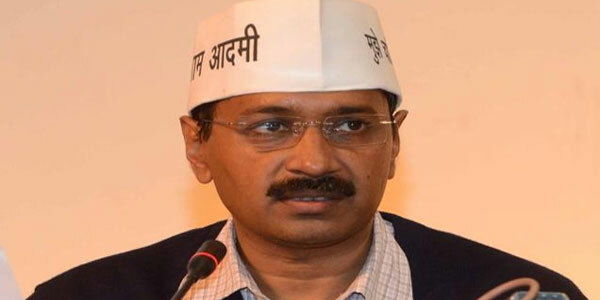 AAP claimed their protest has been “infiltrated” by people from other political parties. This morning, the Chief Minister refused to re-locate his demonstration to Jantar Mantar, the designated spot for large public gatherings. “The chief minister decides where to sit, not the home minister,” he told reporters. Mr Kejriwal and his AAP want the control of the Delhi police to be transferred from the union home ministry to the Delhi government. 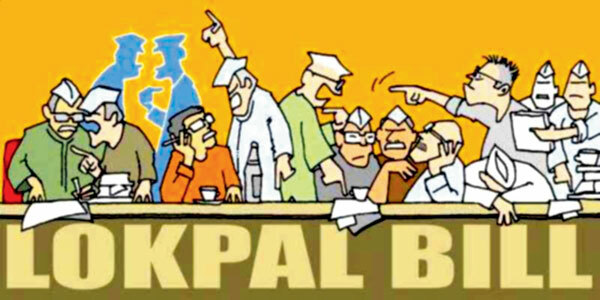 He is also insistent that five policemen must be suspended immediately for failing to make arrests based on the orders of his Law Minister Somnath Bharti. If the demonstration continues, it risks disrupting the annual Republic Day parade on Sunday when the country’s military might is displayed along the road leading to Rashtrapati Bhavan. 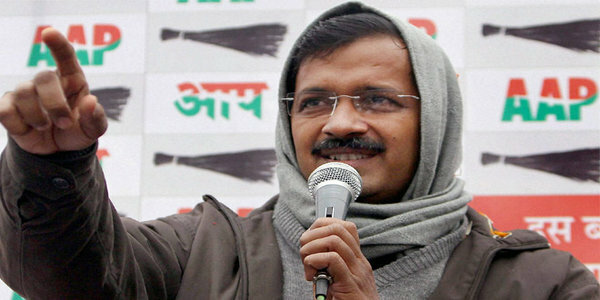 We are not against capitalism, but crony capitalism: Kejriwal..